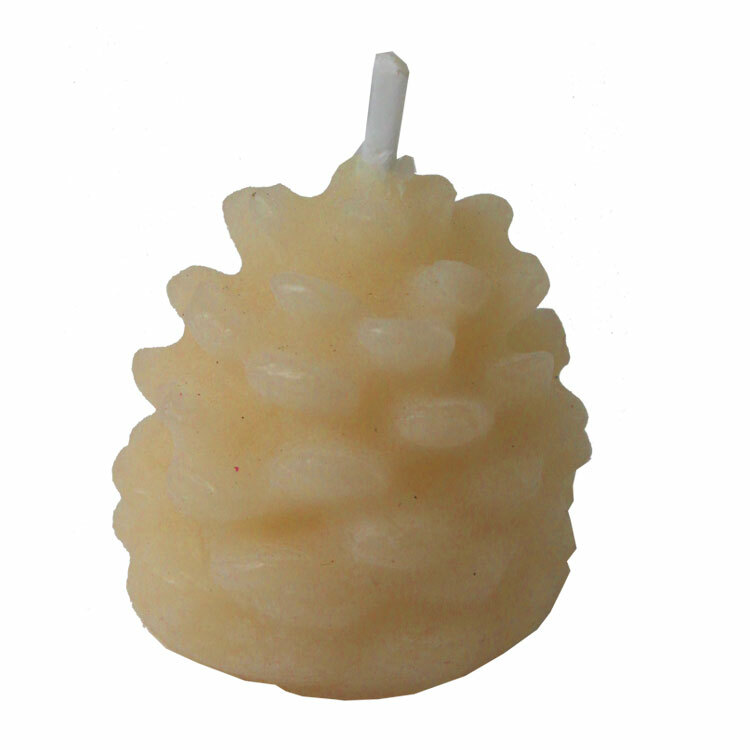 Small Pine Cone - pure beeswax candle - $2.50 : Luxmi, Handmade Beeswax Candles - Light up your life! Your Candles are too beautiful to burn! 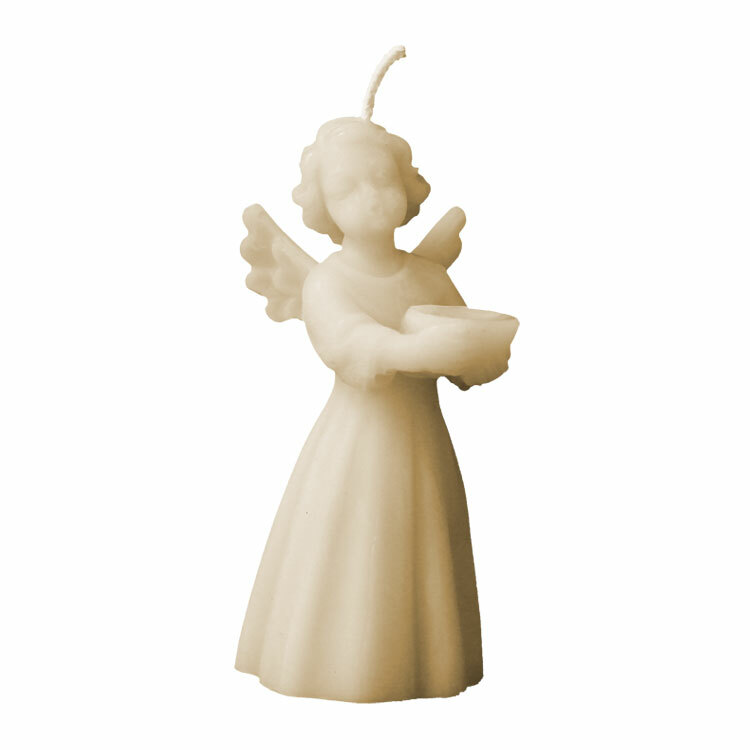 I have incredible fun with taking my creative fancy all over the place with beautiful beeswax and, while I appreciate the compliment that some LuxMi candles are too good to burn, I’d like to share another way of looking at it. You may feel the same way about a cake that has been lovingly decorated, yet you only hesitate a short moment before you cut into it. Or a special bottle of wine that, once you have opened and shared, becomes just a glass bottle for recycling. Such things are created for our enjoyment. They are here to be loved and used in the manner that was intended for them. 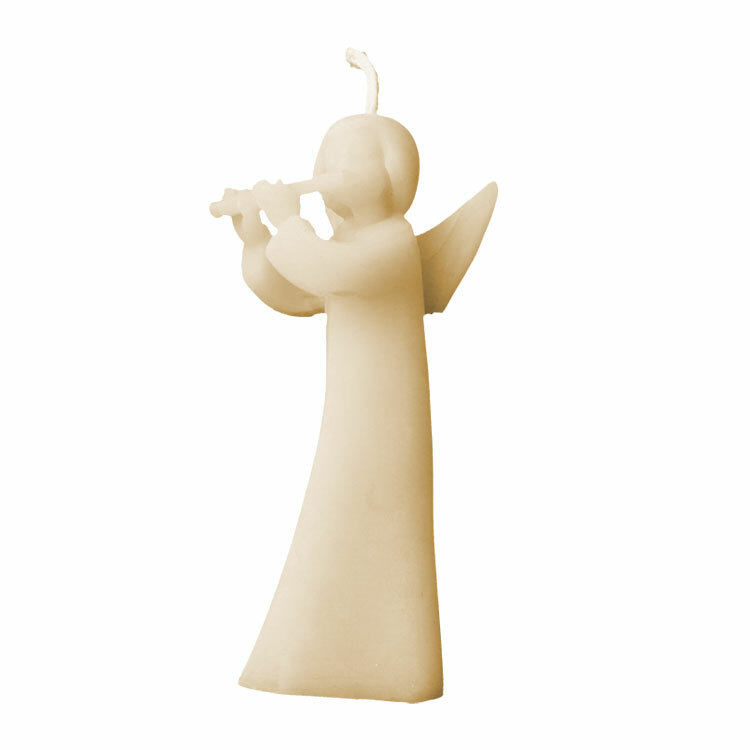 And so it is with LuxMi beeswax candles. 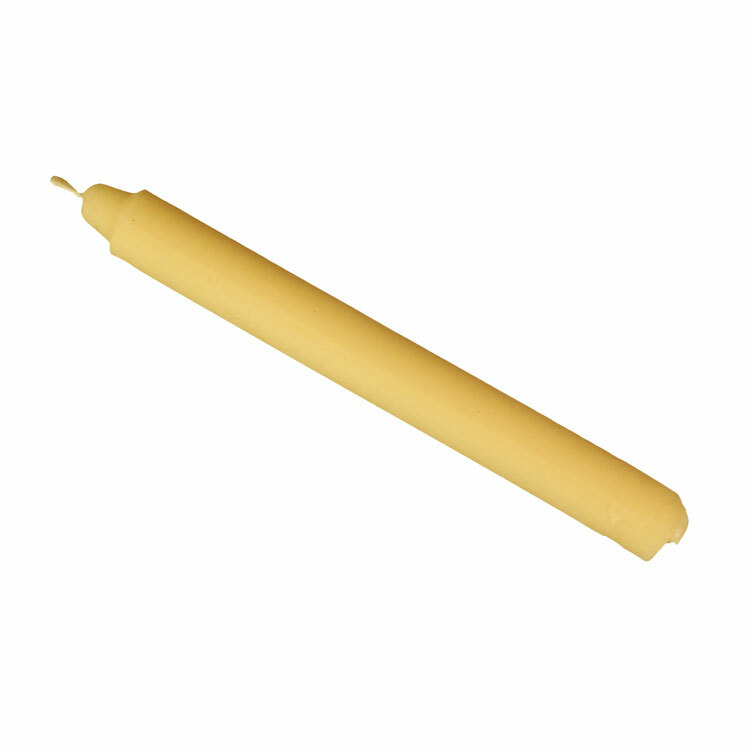 The one single difference between a LuxMi beeswax candle and wine or cake, is this. It does not have a ‘Use By’ date. You really don't have to light it if you don't want to. You can simply admire it as a sculpture. However it does have a higher purpose than simply being a shape that is ascetically pleasing. It can be lit. It can be lit in times of power failure, in more than one sense of the word. It can be dedicated and be a blessing. 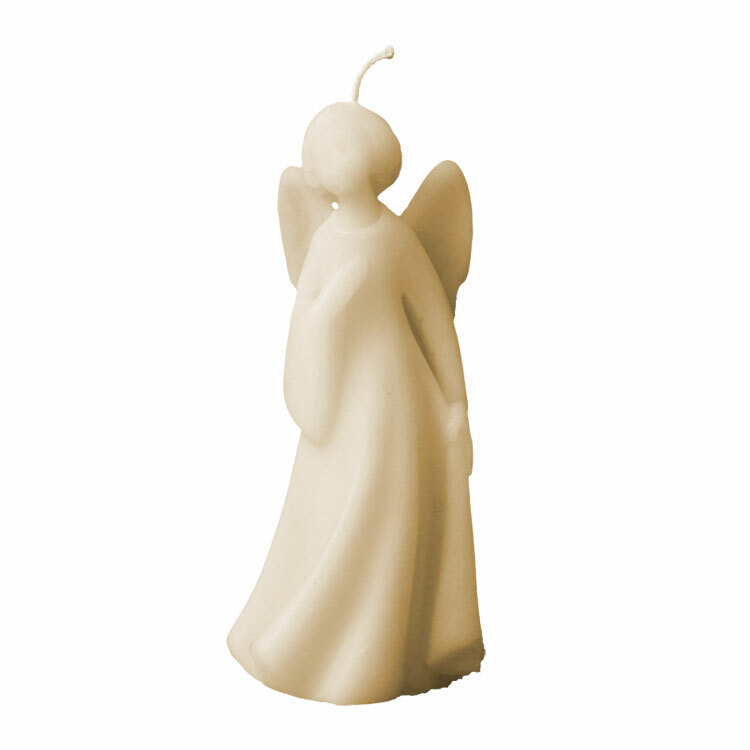 It can bring the special warmth, scent and sacred power of beeswax directly to you. And that’s a good thing!